Wildworks Design is a boutique branding and design studio situated in sunny Perth, Western Australia. 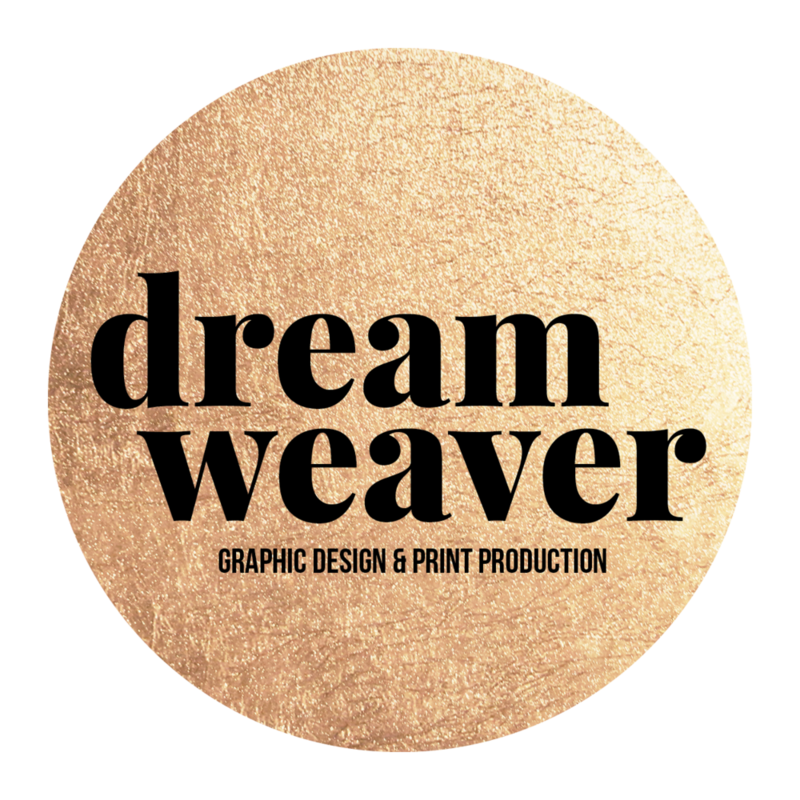 We offer visual identity design, brand styling, and graphic design services to coaches, consultants, femmetrepreneurs and small to medium businesses. Inspired by the rich and raw tapestry that is life, Wildworks navigates the wilderness of visual communication by transforming and crafting your beautiful brand story into meaningful visual communications. and creating beautifully-functional pieces of engaging communications, together. How can we connect your beautiful business to committed clients through strategic design? Get to know your designer. Hayley Meyer is a brand stylist and graphic designer drawn to meaningful creative endeavours. She takes passionate business owners on journeys of discovery into the essence and values of their unique brand story, in order to connect their missions with the very people they wish to serve. Big-picture-thinking and an interest in human-centred design allows her to craft visual identities that meet the needs of the client, the stakeholders and the ever-important end-user. Her visual style draws on a love of grid systems, typography and modern graphics to craft a sleek, playful and positive aesthetic. What drives everything that we do? Wildworks believes that all design should empower authentic human experience. We yearn to make your wild life work. that inspire joy & human connection.